“So, why Rana?” This is by far the most popular question we are asked and it’s one of our favorites. Are we a secret government cover-up? A weird science lab? There’s only one way to find out – read on! First, a translation: rana means frog in Spanish. But that doesn’t answer the question. People tend to tilt their heads and say (sometimes apologetically) “So are you a pharmaceutical company? Do you test medicine on frogs?” Another person actually asked if we were a reptile mutation lab–this is true–and it made us feel like actors in an elaborate X-Files secret government cover-up operation. While that might be a fun daydream, it isn’t why we chose the name. So, this is the point in the conversation when our answer changes from mysterious to philosophical: “we do social impact communication.” However, all this usually accomplishes is that our poor listener tilts their head the other way, waiting for some kind of punchline. We believe that using communication tools like videos, websites and podcasts can generate change. Even more, we know we can educate others in how to use these tools to bring about transformation in their own community. The word transformation is paramount to us. And the frog is an ancient symbol of transformation. That’s why it’s our symbol, our mascot and our belief system. 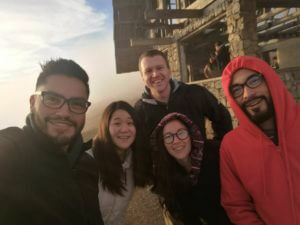 Our team is passionate about developing the next generation of video producers, coders, podcasters and digital media creators to inspire social change. We are in effect a laboratory of transformative ideas (not genetic mutations, sorry!). But there’s more: each member of our team has gone through a series of professional and personal metamorphoses. Embracing each of our own unique transformation is what makes us stand out from the rest. We create content from our heart and believe in genuine storytelling; this is why we call Rana Labs our home. 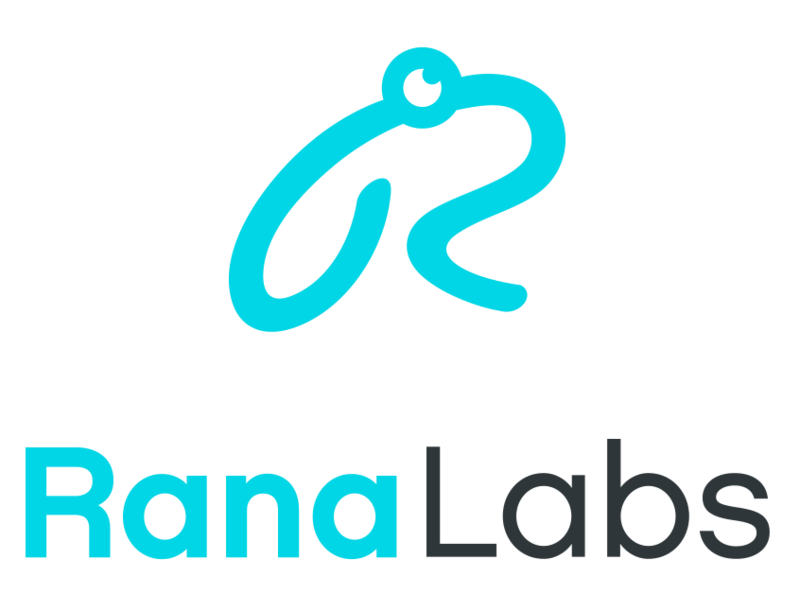 The secret behind Rana Labs is the passion and desire to seek transformation. It is what truly defines and motivates us in each project we are involved in, regardless of the origin and country we are from, our home is where our convictions and values ​​live. Now that you know our not-so-secret answer to our most popular question, take a look around and see some of the examples of transformation throughout the site.